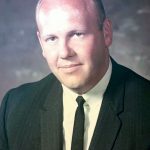 Obituaries » Roy R. Hanken, Jr.
10:00 a.m. Monday, April 15, 2019. 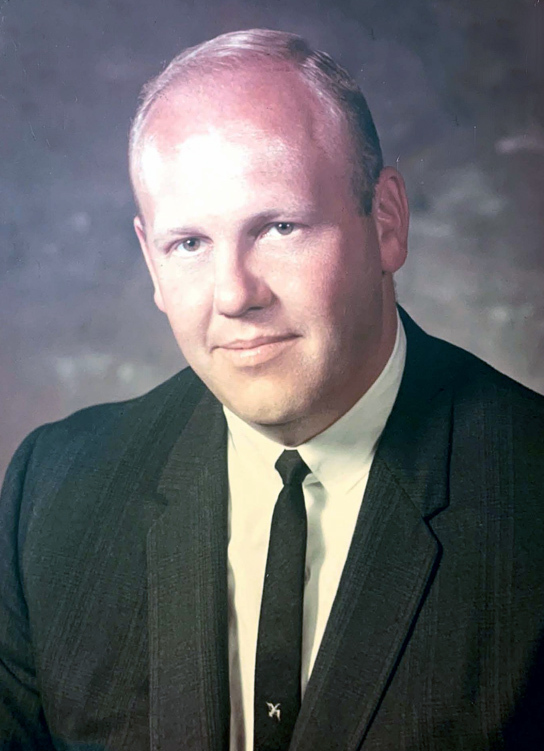 Subscribe to updates for Roy Hanken, Jr.
Roy Reed Hanken, Jr, 86, formerly of Fort Scott, passed away April 3, 2019, in Millington, Tennessee. He was born October 23, 1932, in Springfield, Illinois, the son of Roy Reed and Ethel (Hartman) Hanken, Sr. He married Phyllis Jean Bettinghaus June 12, 1954, in Springfield, Illinois, and she preceded him in death December 26, 2014. Roy served in the US Air Force in 1951 and later worked for Lincoln National as a sales manager for many years until his retirement. He and Phyllis moved to Fort Scott in 1986 from New Albany, Indiana when he was transferred by American States Insurance. Roy is survived by his son, David Paul Hanken of Bartlett, Tennessee; three grandchildren, Sara Hanken, Ian Hanken, and Hunter Hoy. In addition to his wife Phyllis, Roy was also preceded in death by his parents, his brother, Walter Hanken, and his daughter, Louise Ann Hoy. Following cremation, William James Schafer will conduct services at 10:00 a.m. Monday, April 15, 2019, at the Konantz-Cheney Funeral Home. Interment will follow at the Fort Scott National Cemetery with military honors conducted by the Olson-Frary-Burkhart Post 1165 Veterans of Foreign Wars Memorial Detail. Condolences may be submitted to the online guestbook at konantz-cheney.com.